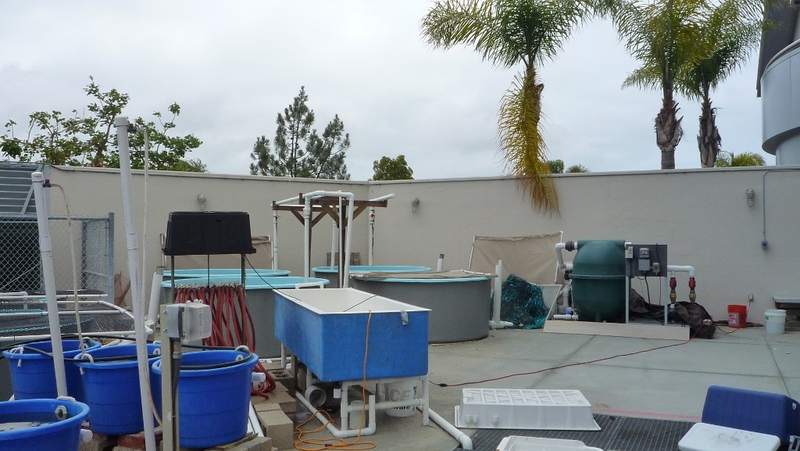 The Coastal and Marine Institute Laboratory was built on a prime coastal site at the old Naval Training Center, recently conveyed to SDSU by the City of San Diego. 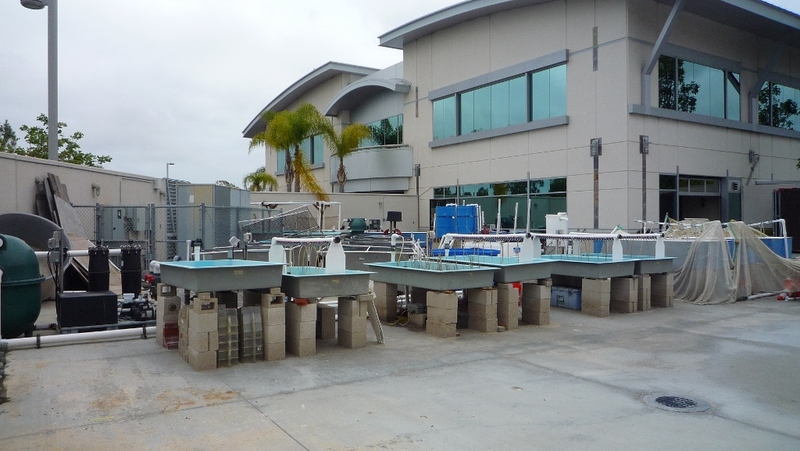 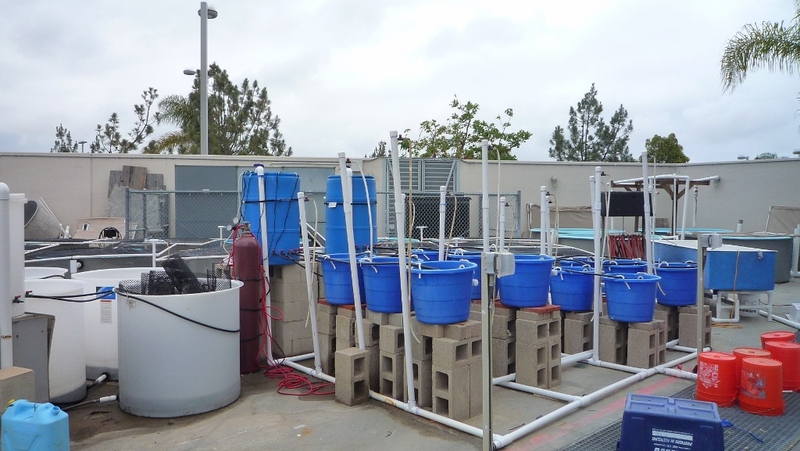 This laboratory, in concert with the SDSU-USGS Coastal Water Lab, is part of a “Coastal Zone Campus” on San Diego Bay which allows mutual access to and sharing of new and innovative research ideas and activities among SDSU, USGS, and MWWD. 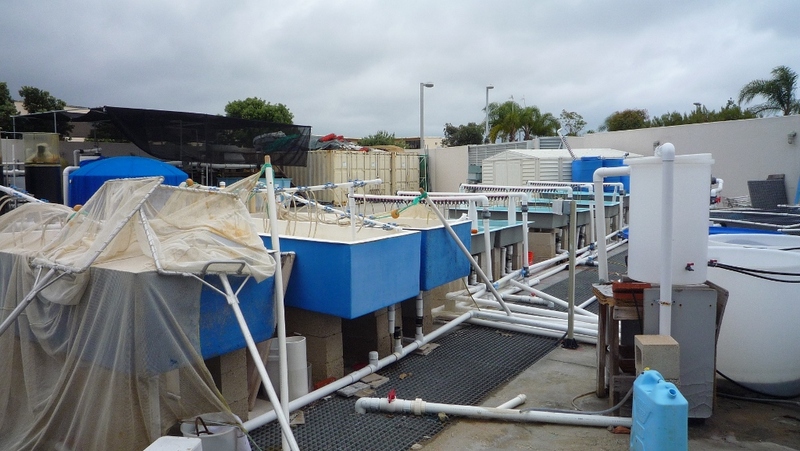 These activities bring together federal, regional, and local entities, and nationally known scientists and experts, in order to exchange information related to the coastal zone environment. 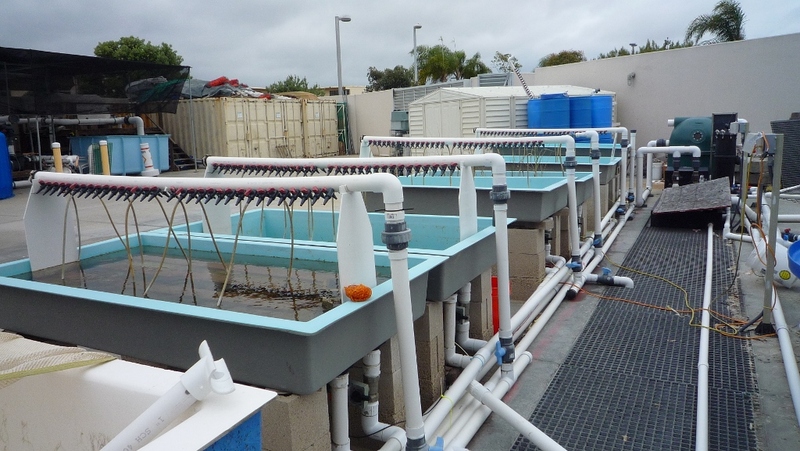 CMIL offers opportunities for students and scientists to study the local marine communities in San Diego Bay and the surrounding coastal region, focusing on both applied and basic ecology in urbanized coastal ecosystems. 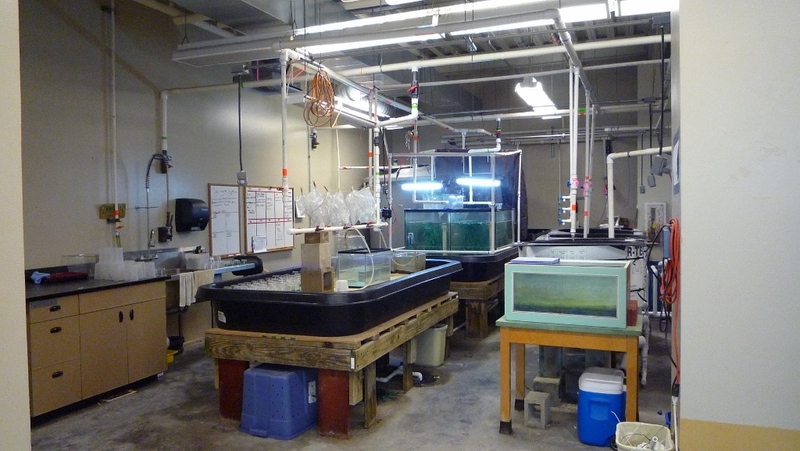 The CMIL is the only stand-alone California State University (CSU) marine laboratory in southern California, and is one of only five such laboratories in the CSU system. 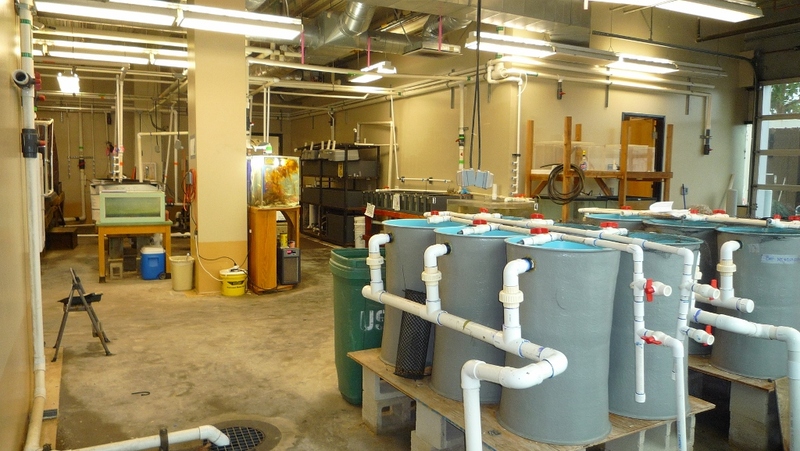 ln addition, the CMIL is the only laboratory built within a highly urbanized environment that is conducive to both basic and applied research within the context of coastal processes and the near­shore environment. 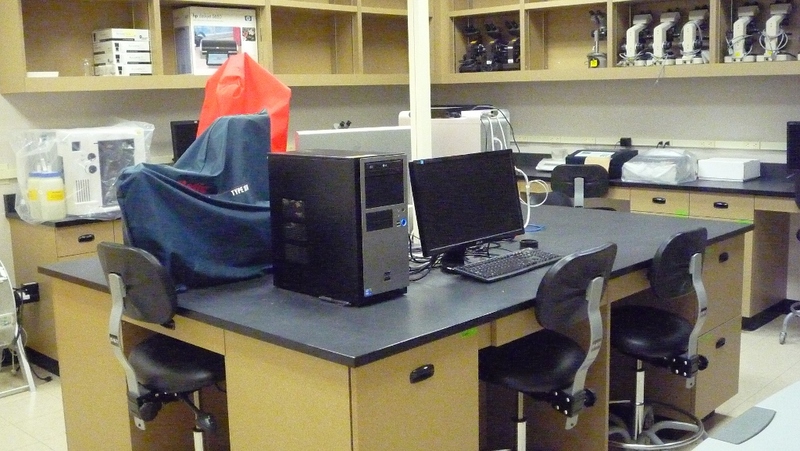 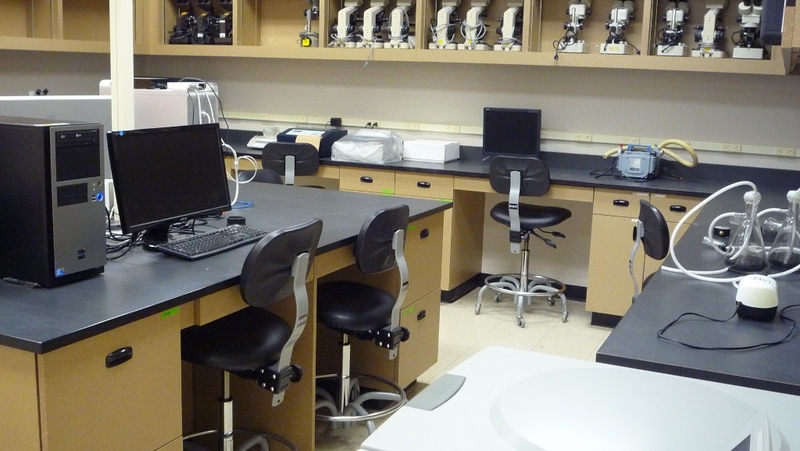 CMIL contains two analytical lab spaces that contain student desks for computer and collaborative work, and lab benches for research use. 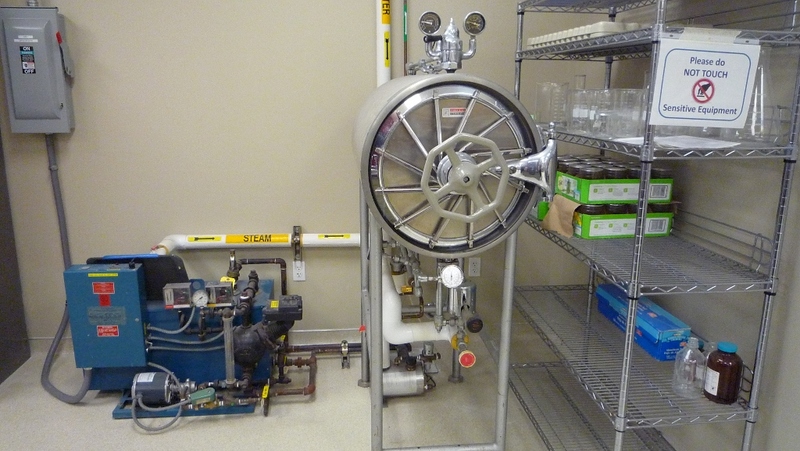 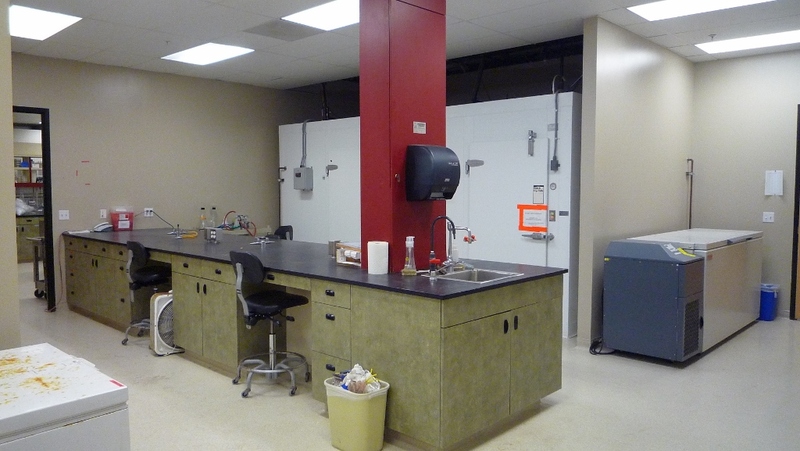 This space also contains a chemical fume hood, autoclave, three walk-in temperature-controlled rooms, specimen freezers and refrigerators, a -80°C freezer, and two drying ovens. 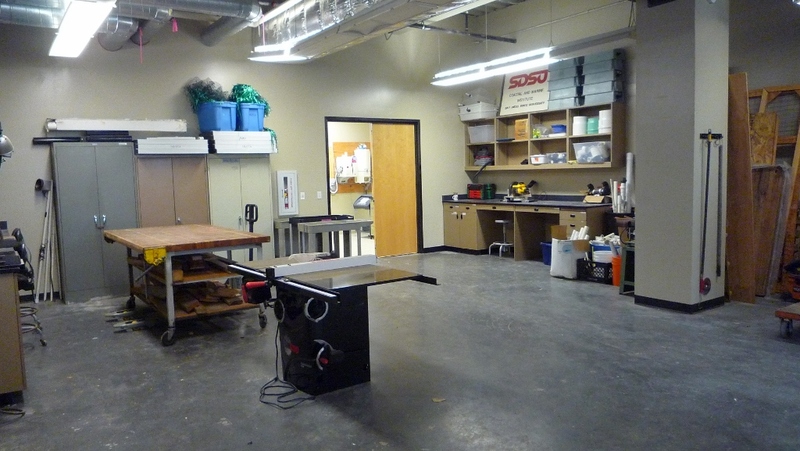 The shop is a space where CMIL users can construct and modify research equipment and utilize a wide variety of general use hand and power tools. 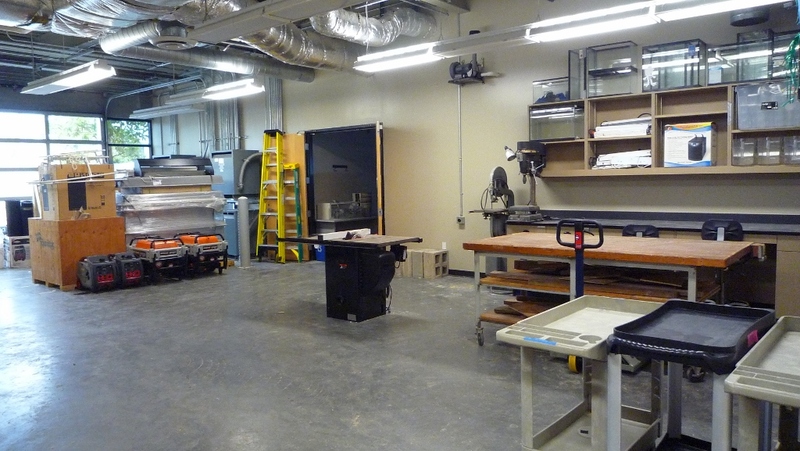 These include a table saw, miter saw, angle grinder, belt sander, drill press, band saw, jigsaw, power drill, palm sander, and various other standard hand tools. 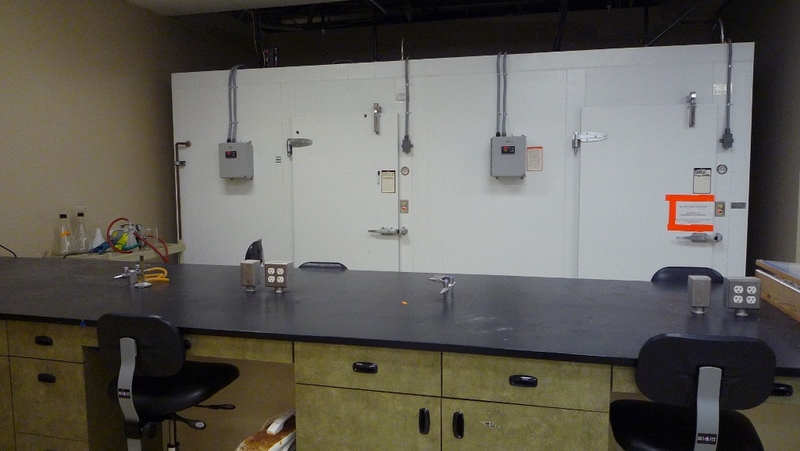 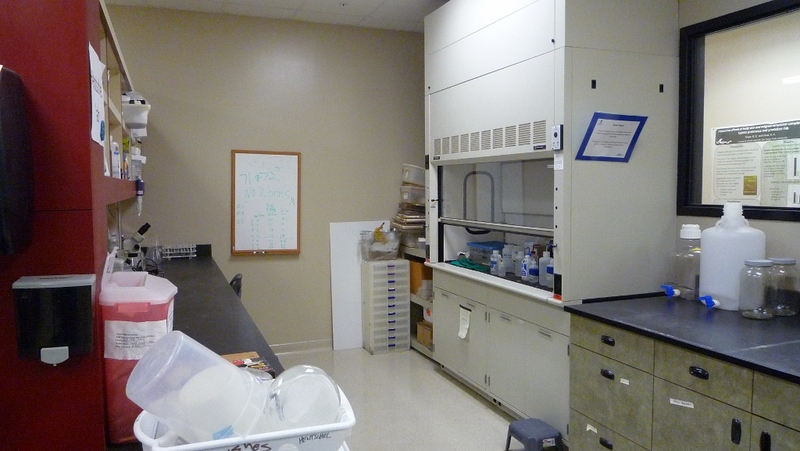 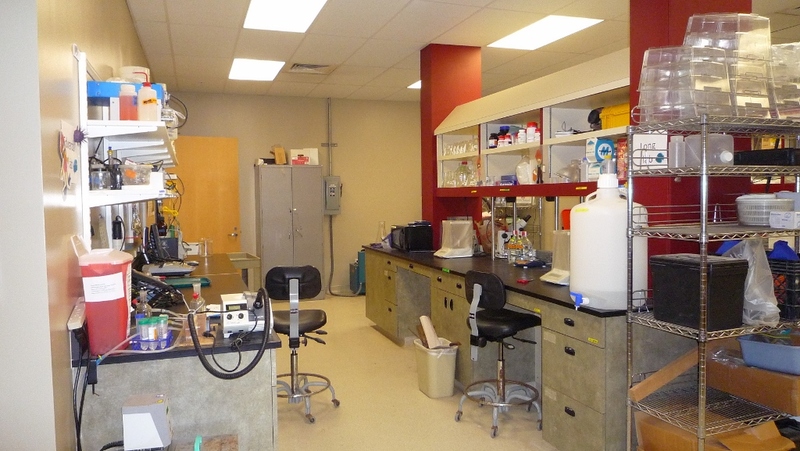 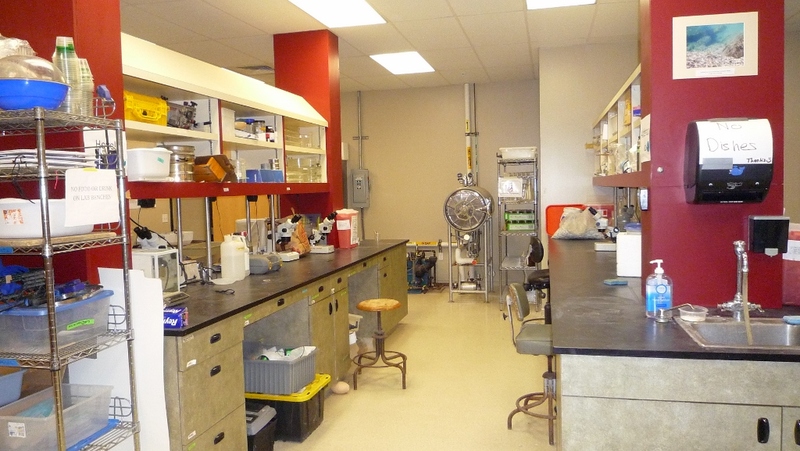 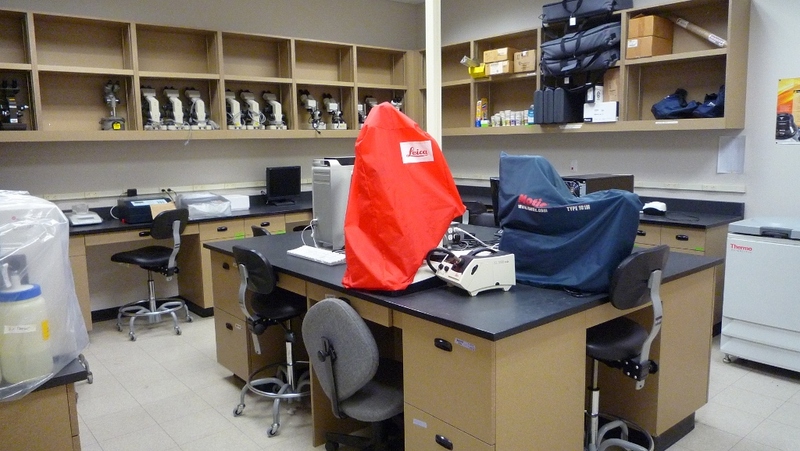 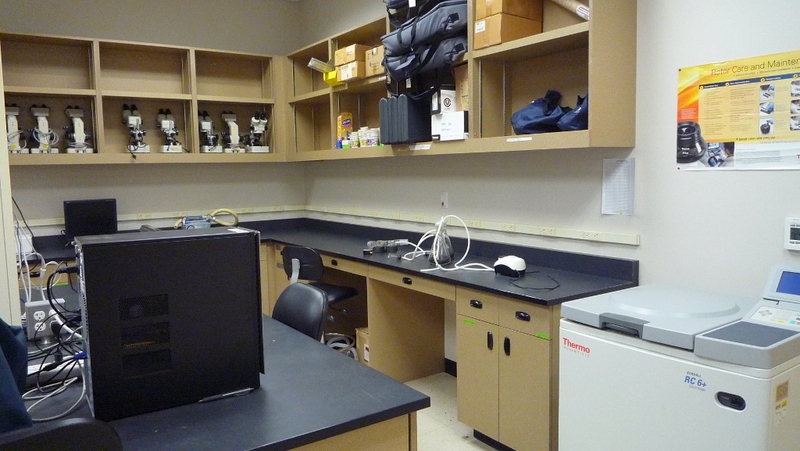 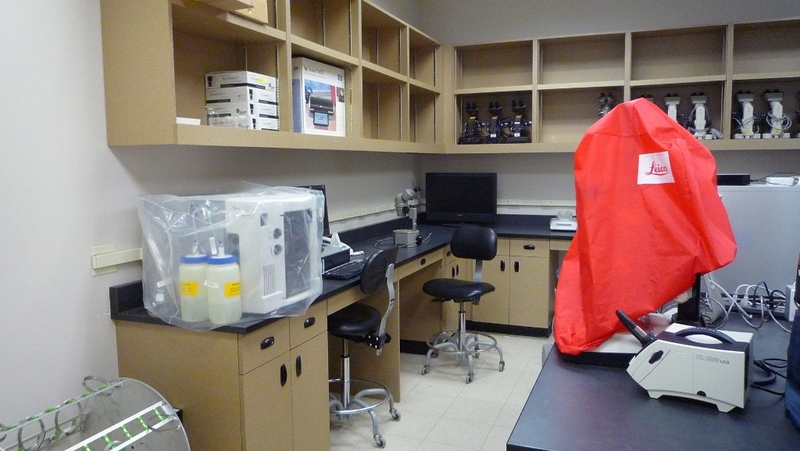 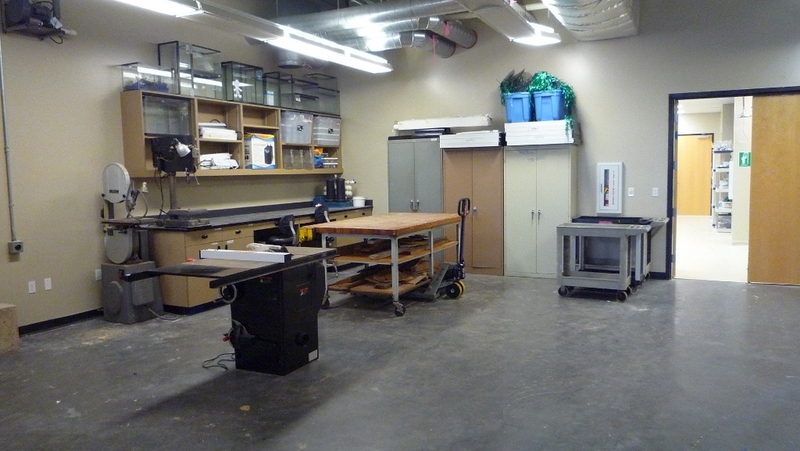 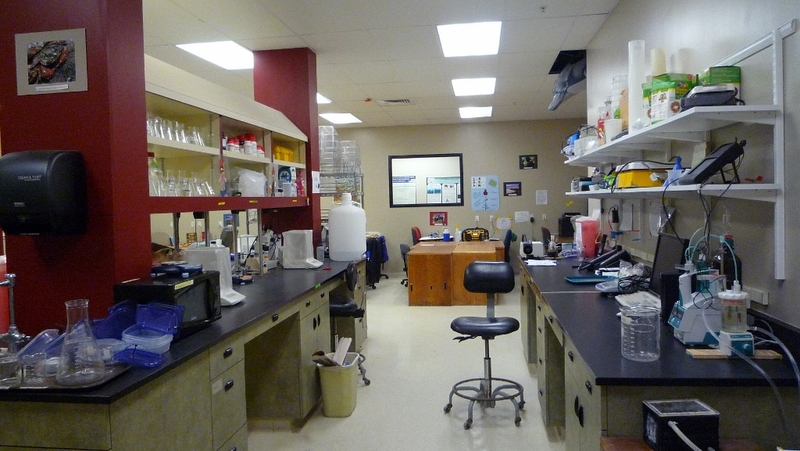 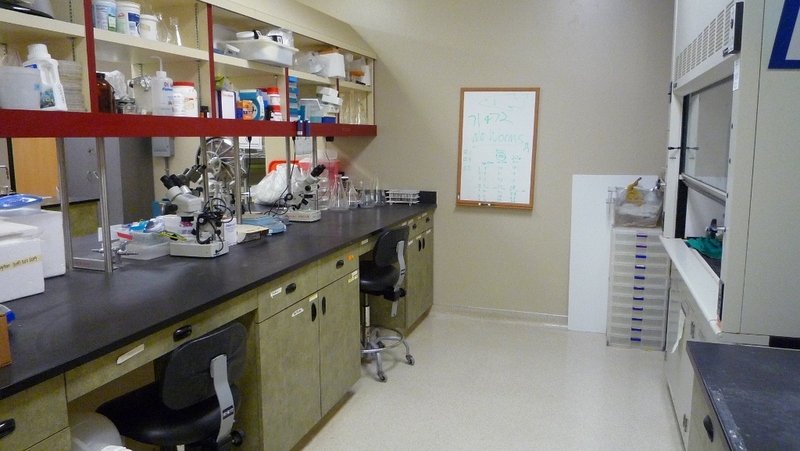 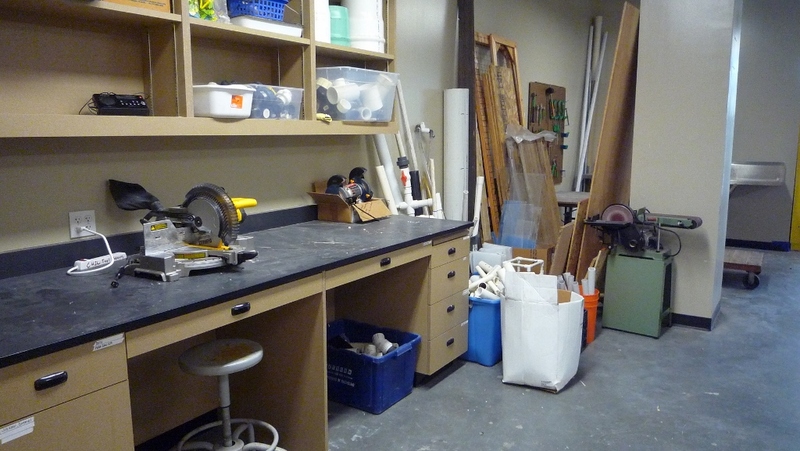 This room houses high end analytical lab equipment where users can securely store and use sensitive laboratory tools. 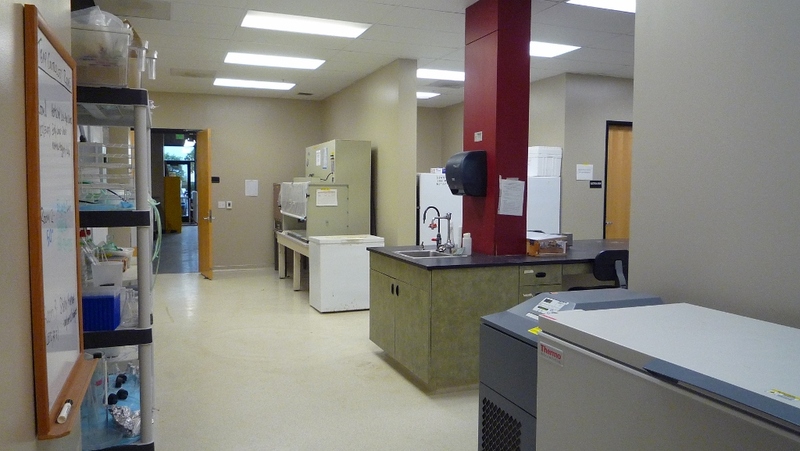 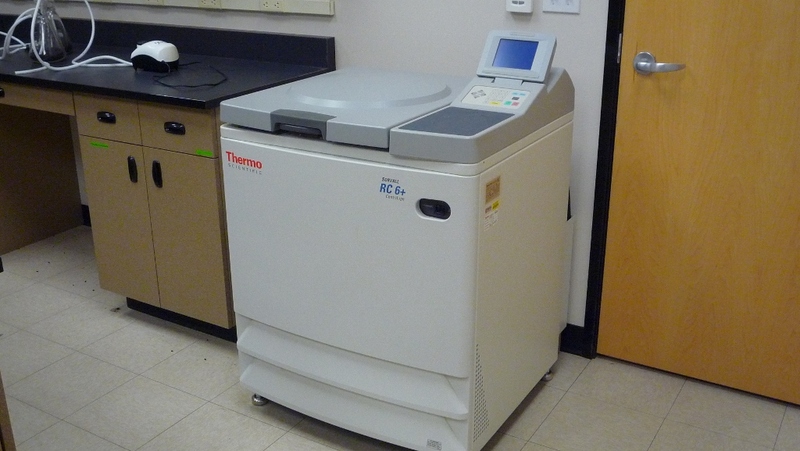 General use equipment includes a refrigerated centrifuge, portable water quality probes, pH meter, microscopes, and YSIs. 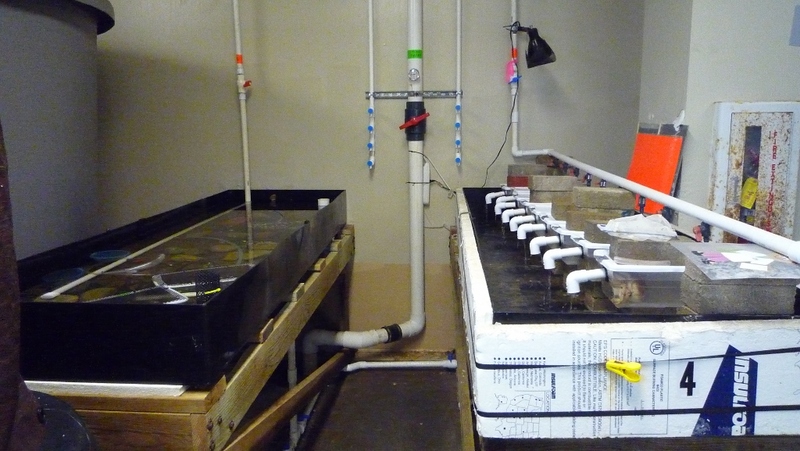 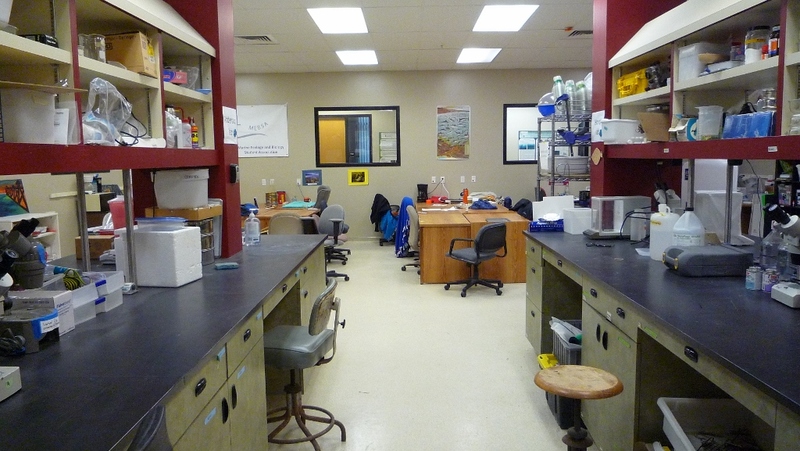 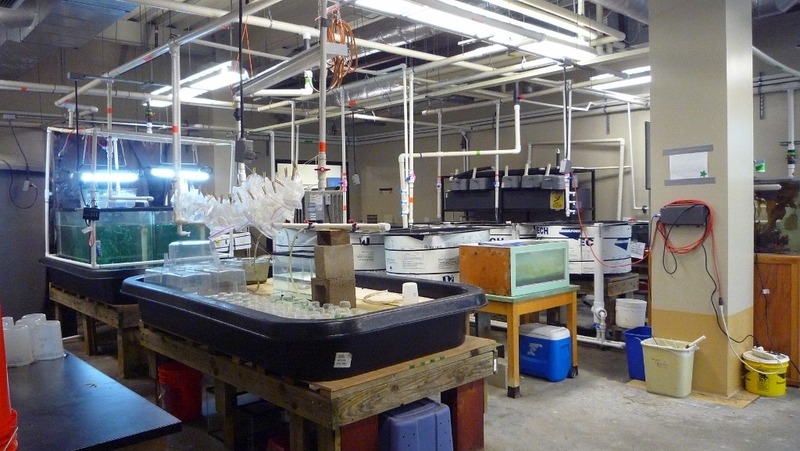 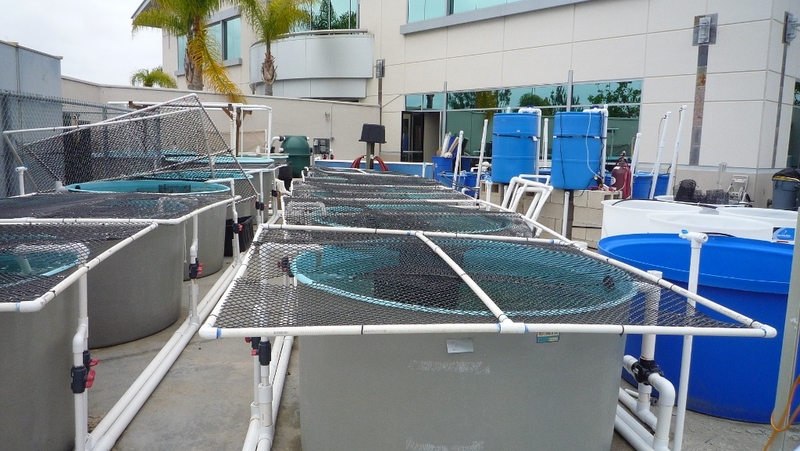 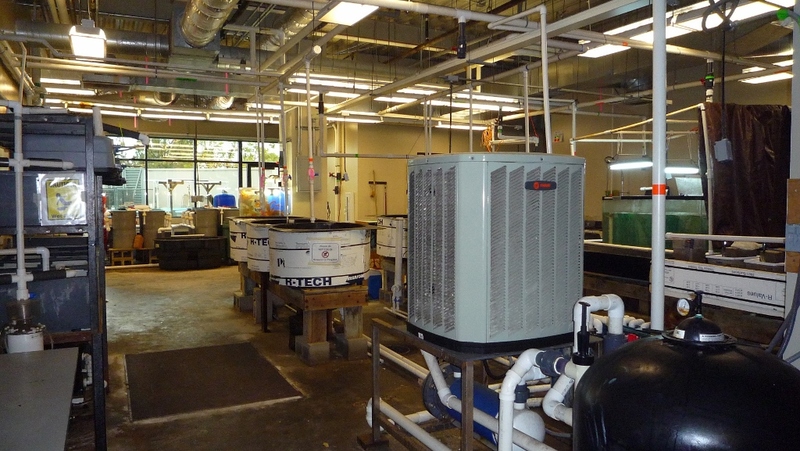 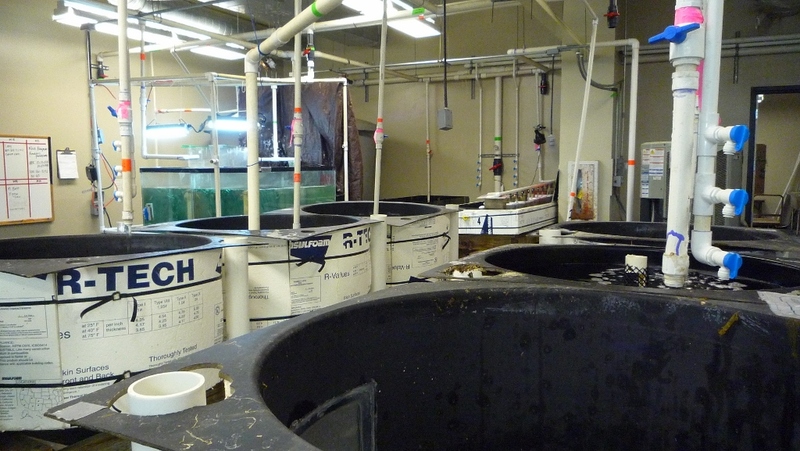 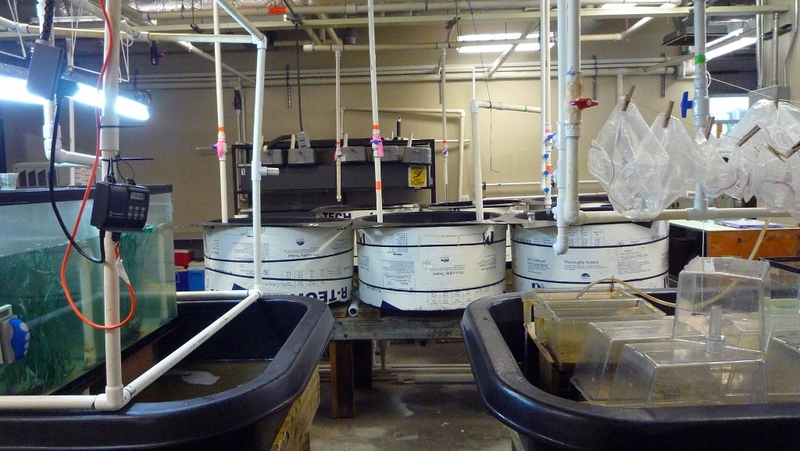 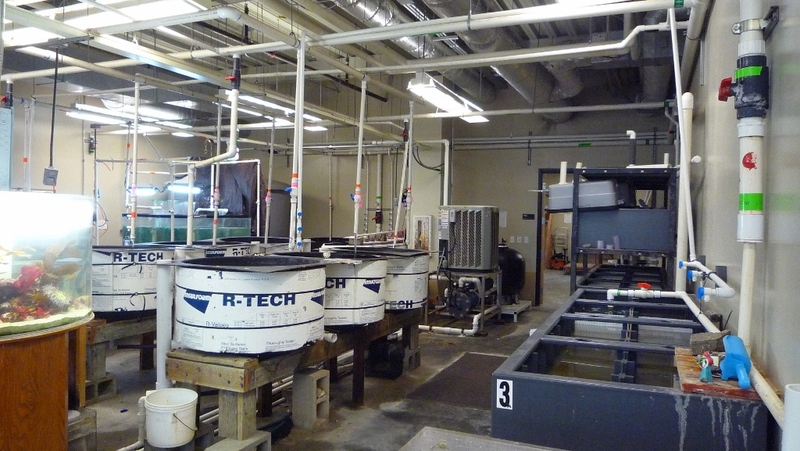 The indoor wet lab covers approximately 10,000 square feet of research area, providing space for salt water aquaria and experimental mesocosms. 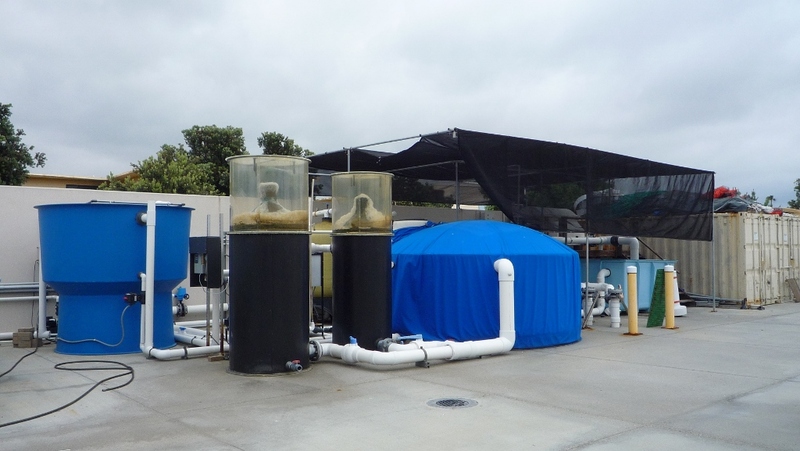 Seawater is supplied either directly from San Diego Bay through our flow-through system, or through our recirculating system, which provides filtered seawater supplied by Scripps Institution of Oceanography (SIO). 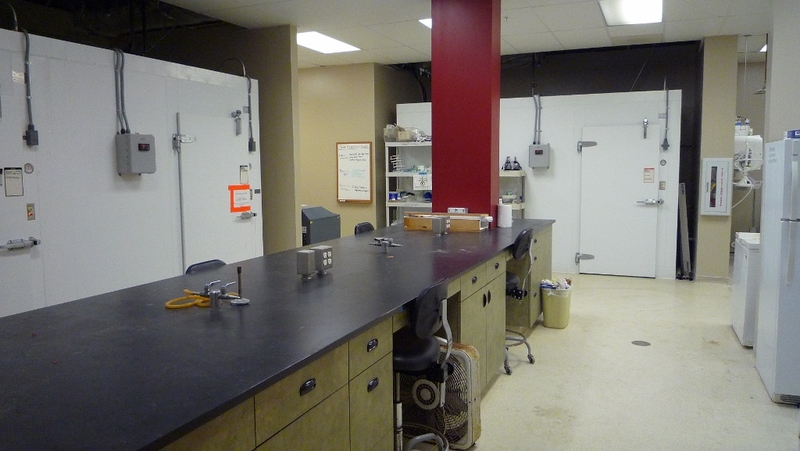 In addition, the wet lab contains three behavior rooms where researchers can conduct experiments using more specialized equipment. 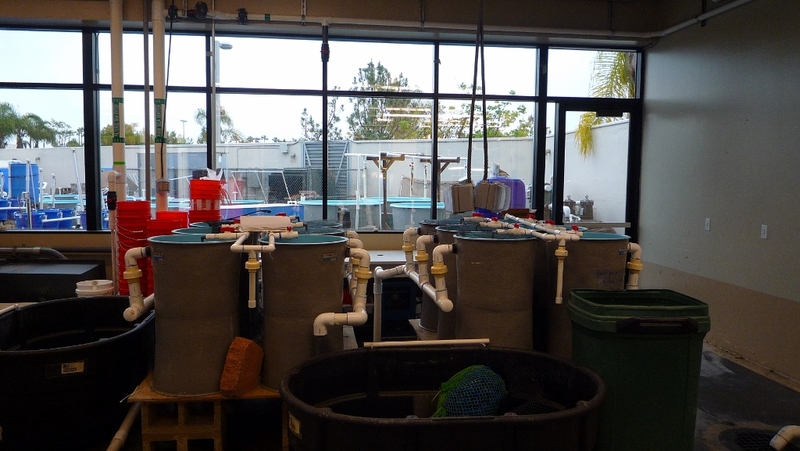 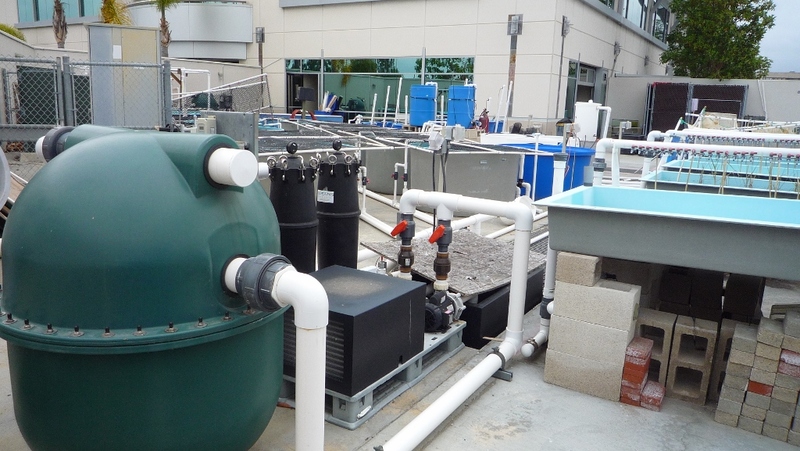 The outdoor wet lab covers approximately 12,000 square feet of open concrete area, providing space for salt water aquaria, experimental mesocosms, and storage. 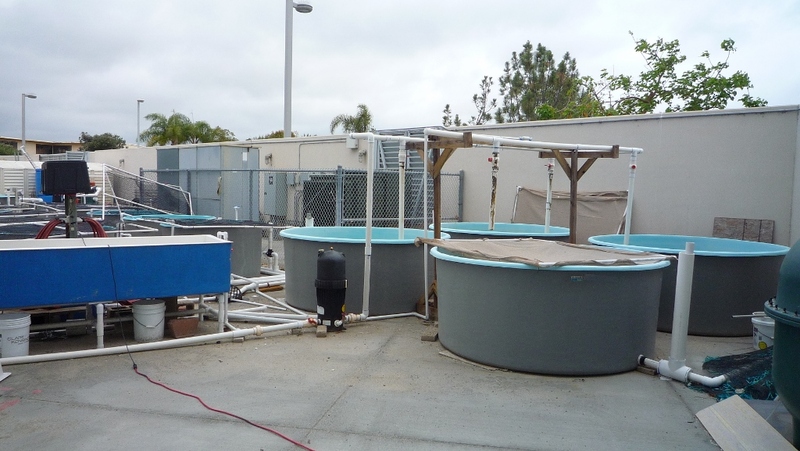 Seawater is supplied either directly from San Diego Bay through our flow-through system, or through one of two recirculating systems. 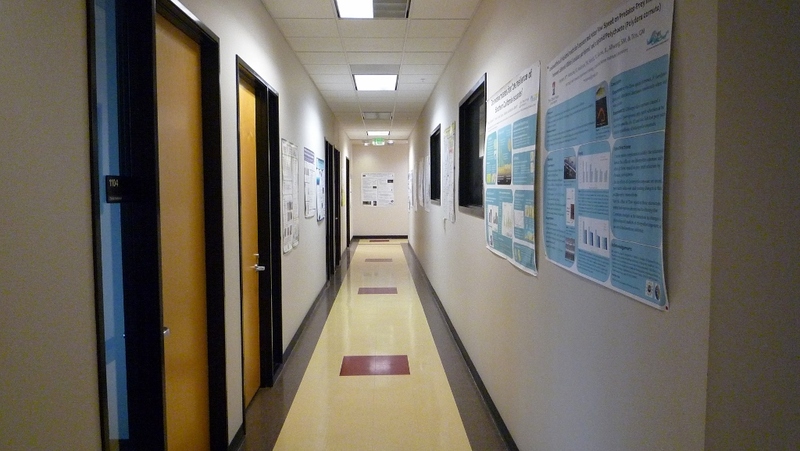 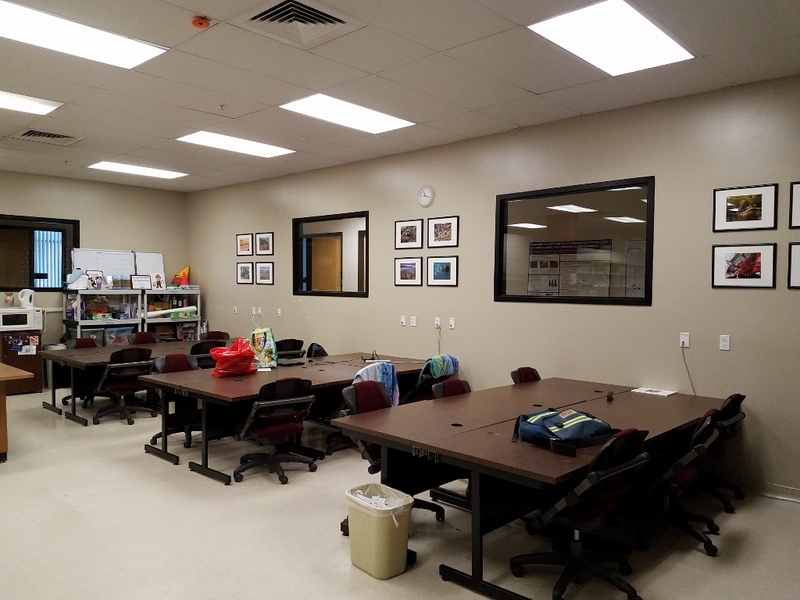 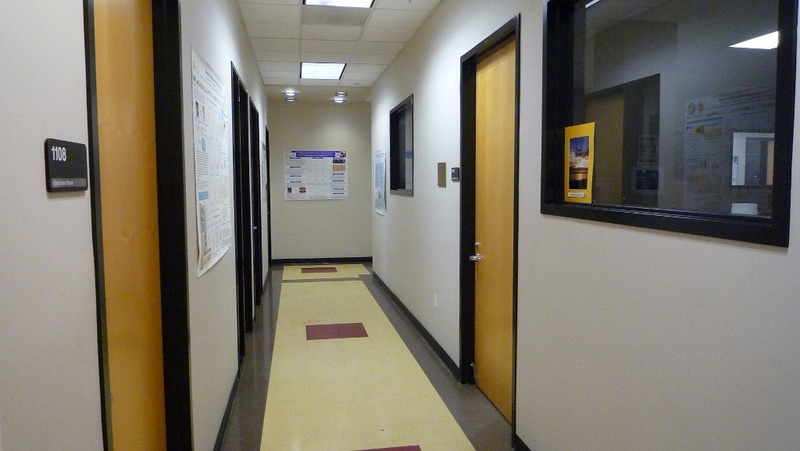 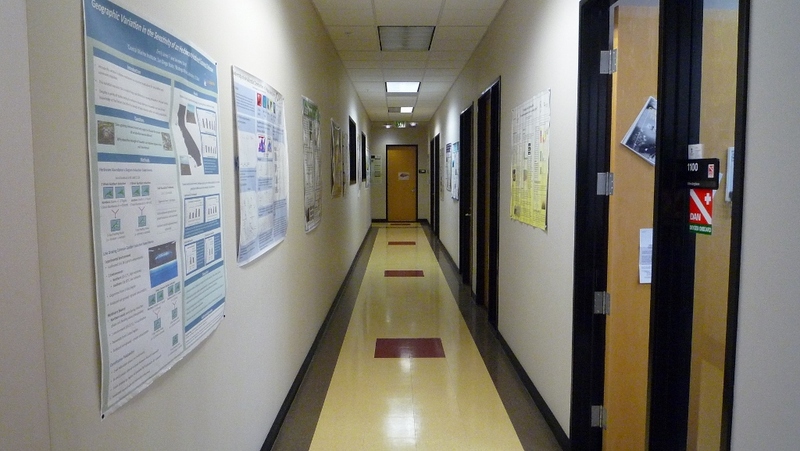 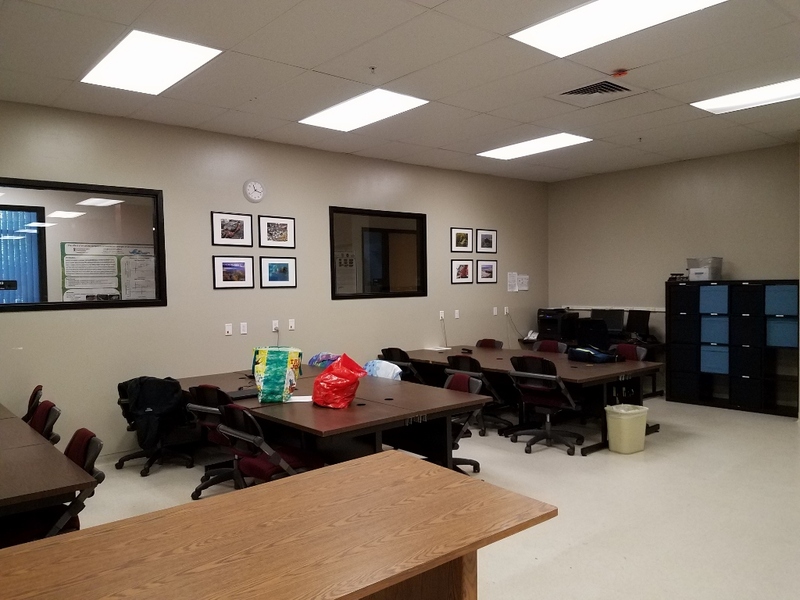 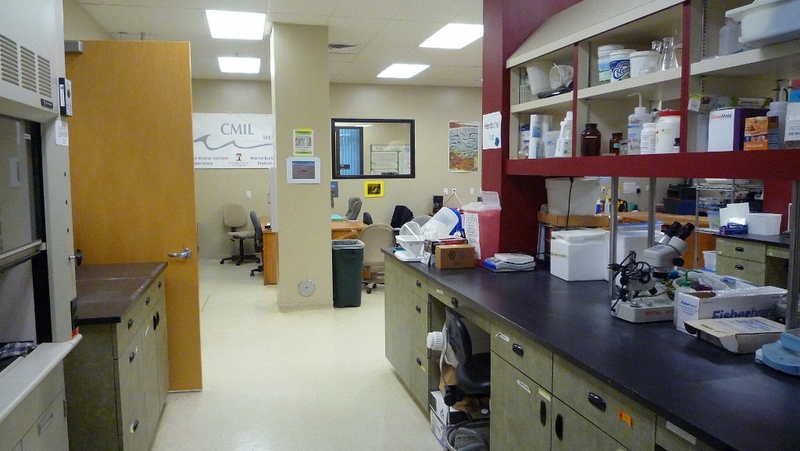 CMIL also contains a large lecture room, poster hall, break room, outdoor seating areas, office space for visiting researchers, and specimen preservation room.